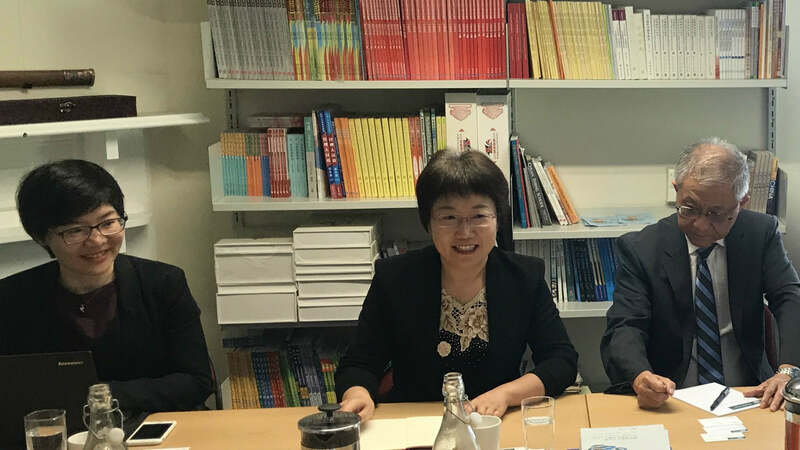 The Centre promotes knowledge and understanding of contemporary China in New Zealand through research, collaboration and knowledge sharing. 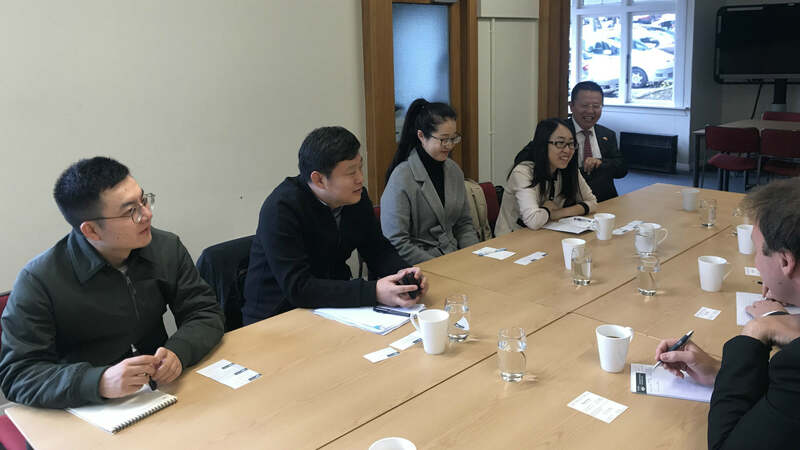 Based at Victoria, the Centre partners with eight New Zealand universities to support seminars, visitor exchanges, conferences and collaborative research into the political, economic, and social life of China today. What will a more assertive and more influential China mean for regional peace and prosperity? What are the implications for Asia’s Regional Order? 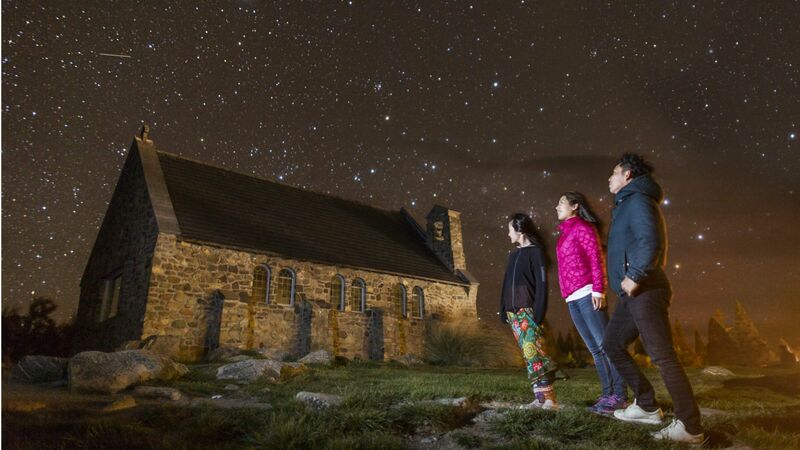 This conference brought together world-leading experts to debate China's outbound tourism policy and what the implications are for New Zealand. 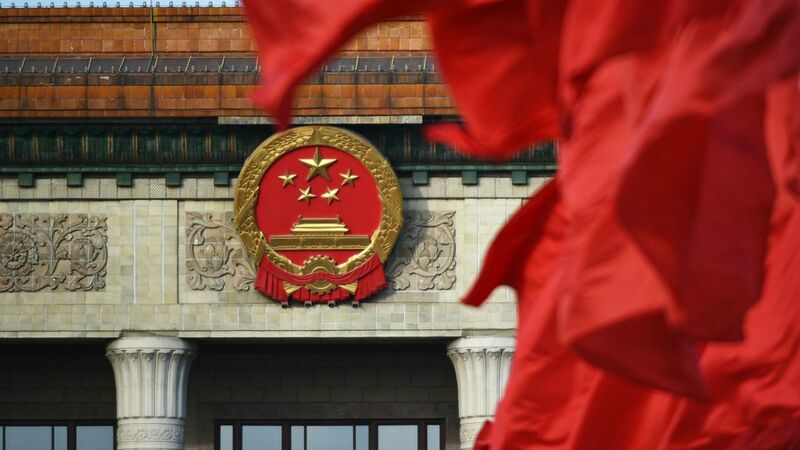 The 19th Party Congress: A ‘New Era’ for China? 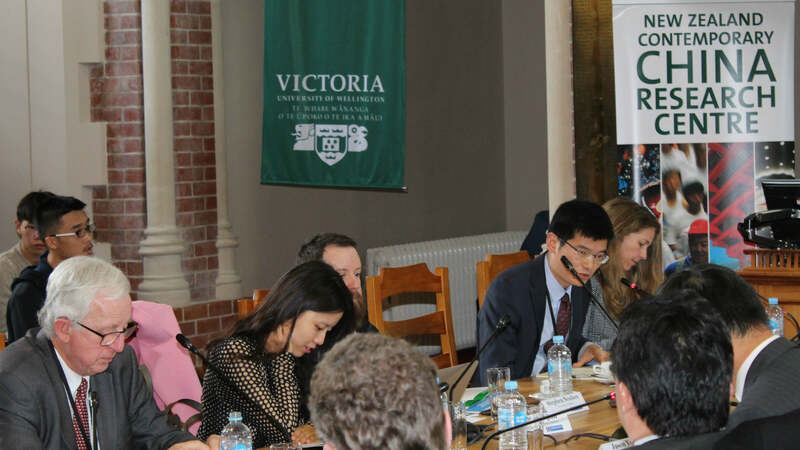 This symposium explored the outcomes of the Congress following China’s National People’s Congress meeting in March. It analysed the new leadership, policies, social issues and economic priority in the 'new era'. 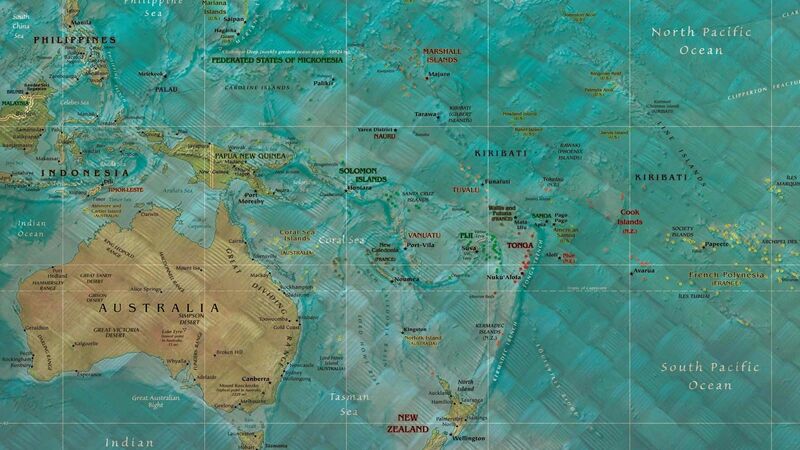 This conference was hosted in Samoa and took a multidisciplinary approach to examining perspectives on China’s evolving relations with Pacific Island nations. 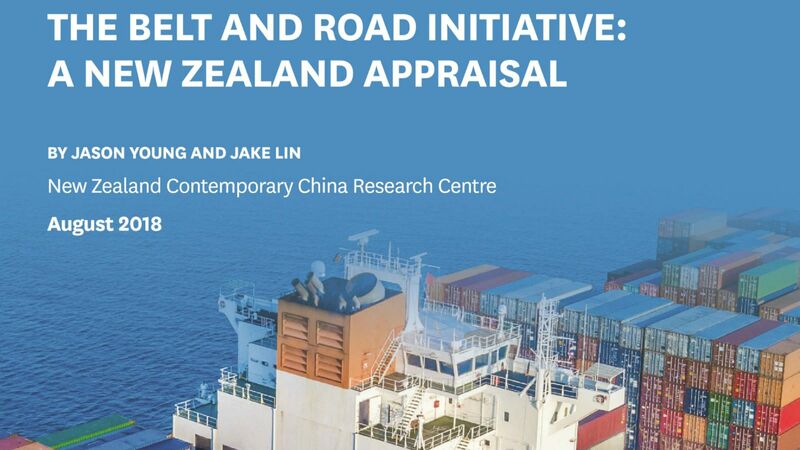 This report provides recommendations for how New Zealand can appraise China’s BRI. 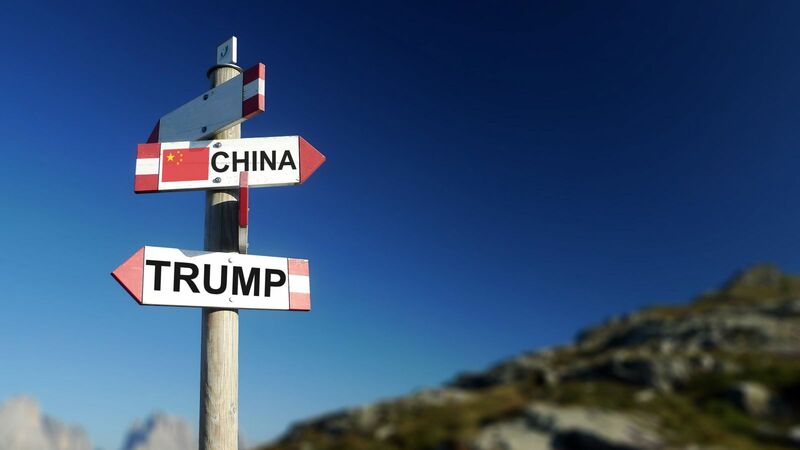 The New Zealand Contemporary China Research Centre and the Chinese Academy of Social Sciences jointly hosted a conference on China's Belt and Road Initiative at Victoria University of Wellington.